Learn more about Sloane Square Chiropractors. Sloane Square Chiropractors is part of the Wilbraham Place Practice, situated a short distance from Sloane Square and Kings Road, London. The Wilbraham Place Practice is a multi-disciplinary clinical practice which opened in June 2001. Sloane Square Chiropractors provides the highest standard of chiropractic care at this prestigious location. 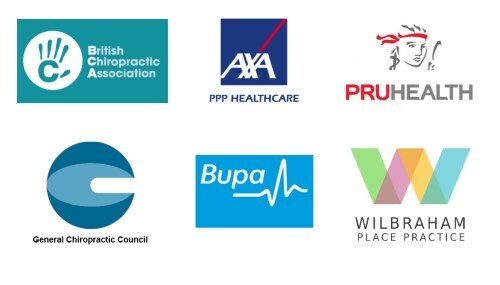 The chiropractors have a combined total of more than forty years clinical experience and the Clinic is recognised by all the major health insurance companies including BUPA and AXA-PPP. ” I saw Dan Hughes and my experience was that I would not hesitate to recommend him to a friend, and in fact have done so to our gym members who are regular practitioners of the martial art we teach. Request an appointment with one of our Chiropractors. Watch demonstration stretches from this website. Enter your address here to sign up for our newsletter.